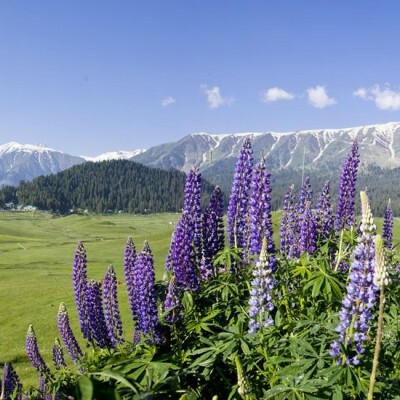 A Kashmir Honeymoon Package With Full Of Surprises !!! The biggest challenge for a newly married couple is to give a perfect start to their life where both can understand each other. This used to be golden period for couples where they agree on everything with each other. We can also say that honeymoon period is the fusion of emotional and physical attractions between the couples. Hence choosing place for honeymoon also plays a crucial role for couple so that it can help them to get everything what they wish for. 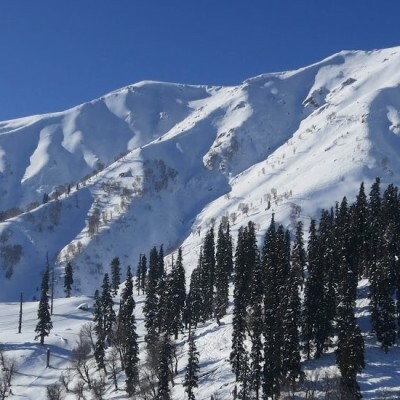 Kashmir is considered as a perfect destination for honeymoon lovers. 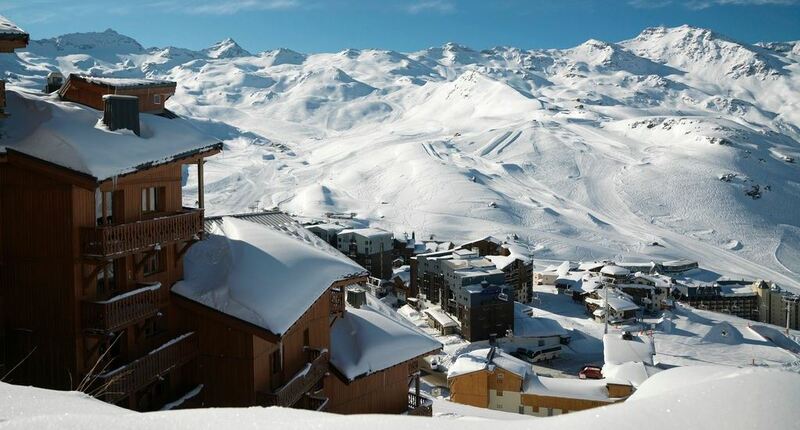 No matter it’s spring with lush green valleys and flowers everywhere or winter where you can enjoy snowfall and watch snow-capped mountains around you. Kashmir is a paradise for all couples. In common all wives loves surprises from their husbands and these surprises works like spices in the life which make their life more enjoy full. And if your honeymoon is full of surprises then it surely boosts the process of understanding and makes a stronger bond between them. A splendid bed flower decoration on the very first night (or whenever is asked by you) of your travelling is indeed a must have things which every couple wants to include in its honeymoon. Bed flower decoration with scented candles or candles in floating water can enhance the ambiance of room 4 times. A romantic candle light dinner in houseboat in Dal lake or hotel. A romantic candle light dinner with vintage old wine or champagne is also an option. In addition to that candle light dinner or next in dinner you can surprise your partner with a specially designed and fully customized (photo) cake along with fruit punch. 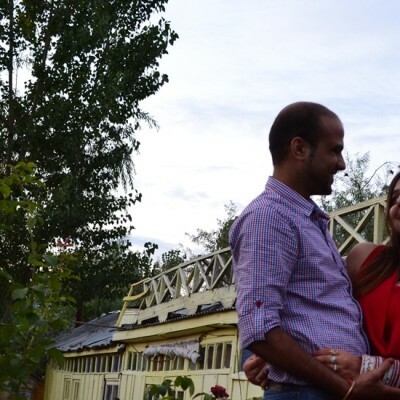 A gift of beautiful bouquet (having flowers choice of your partner) can make your evening complete and more romantic in the middle of Dal Lake having Shikara ride during sunset. Surely it would be a one of the memorable evening of your lifetime and will be remembered for a long time. 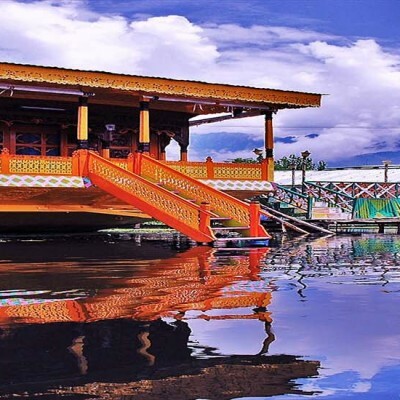 Arrangement of special rides like luxury Shikara Ride, adventurous pony ride to a hill top or glaciers or a gas balloon ride in Srinagar will give a thrilling element in your honeymoon. Dedicated luxury car driver for 24×7 to drive you anytime anywhere for any sudden moves. Special spa sessions and massages will keep you relax throughout the tour. Last but not the least the choice of room could make an impact too. A room with attached mini swimming pool or large waterfall bathtub or a Jacuzzi will give a feel of premium luxury to the couple. The list of surprise would be endless as every couple is special and makes a lot of efforts to surprise the partner and making their honeymoon period full of romance. Please share your special surprise with the with your precious thoughts by writing us in the below comment section. 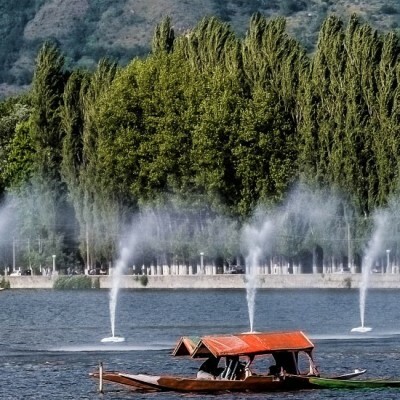 Jazzmin travels has expertise for such special Kashmir honeymoon tour packages and most trusted name in Srinagar based Kashmir travel operators / agents. Call +91-9596322322 or email them at jazzmintravels@gmail.com to ask for a free quote of your travel requirements.